The DUCKS overlords of Thailand are here! 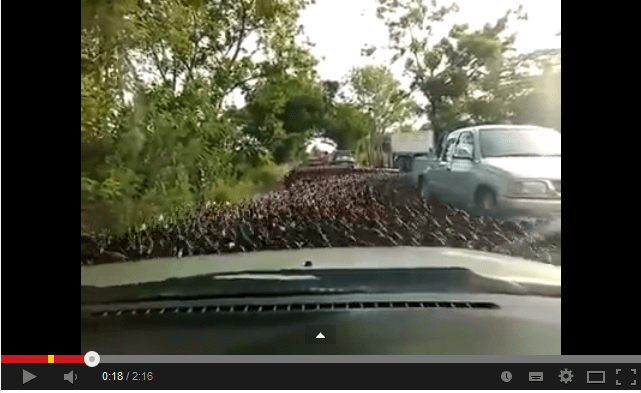 This entry was posted in Entertaintment and tagged ducks, farm, rural, stampede, video, youtube by TheGoodGoodGuy. Bookmark the permalink.